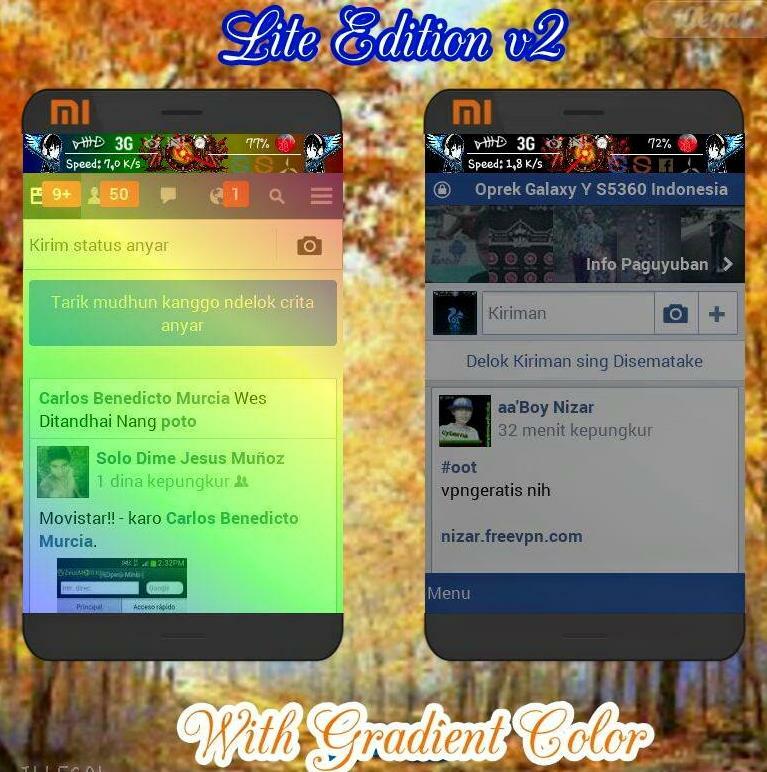 Download Facebook Lite Edition v2 Build 3 - Has been updated again for Facebook Mod application on Android devices. 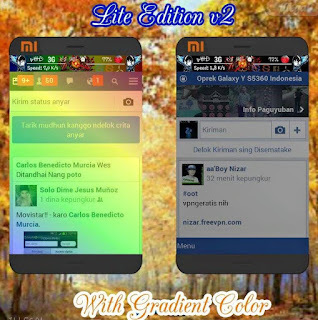 This time there is Facebook Lite Edition, v2 Build 3 apk. With some of the new features you will get. You can read below the following screenshot. For the size of the file is only about 1 Mb. This application will allow light to use. Please for those who want to try to use it, now can directly download and install. Congratulations use.